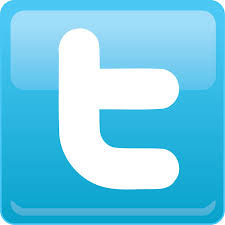 I know it's time to write something about how the housing market it doing in Frederick County, and I will soon. But in the meanwhile, the weather is fantastic, and taking breaks from the delightfully hectic spring real estate market takes me directly to Baker Park. These photos show you what a great place it is to wander around! This guy didn't move when I got within 5 feet. He even turned around the other way so I could get his best side! 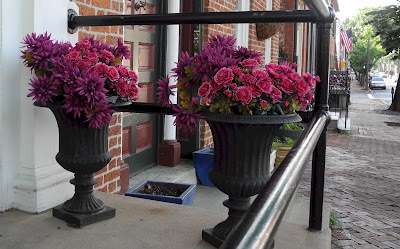 On a walk downtown in Frederick recently I saw a number of really nice flower compositions. I will add more as I come across them. Someone recently asked me if we have Yoga in Frederick. YES. Here are a few of the places where you can take yoga classes. 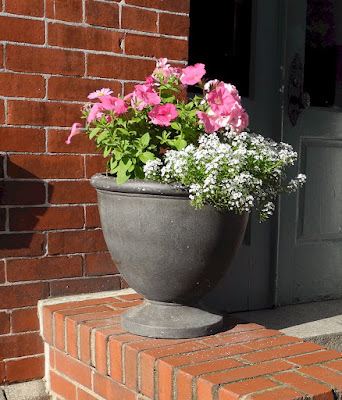 There are other places as well - just Google: Frederick MD Yoga. 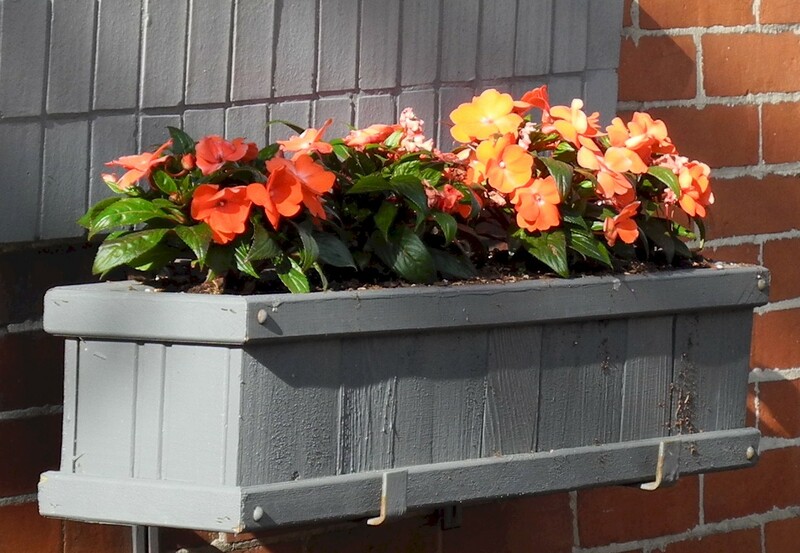 Downtown Frederick FAQ: Can I Restore A Fireplace in a Historic Home in Frederick? Question: Can I restore the fireplace in a historic home in Frederick City? 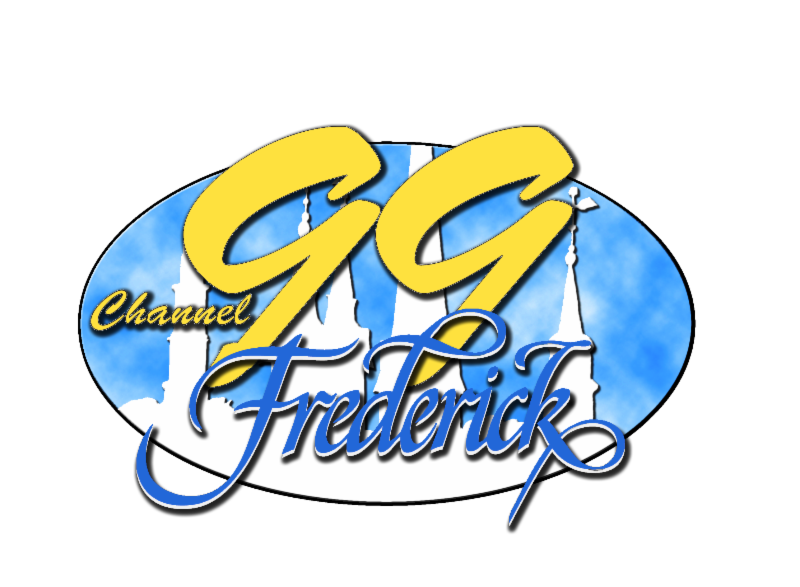 Neighborhood Advisory Council Presentation on "Gangs in Frederick"
FrederickCountyAlert and follow the instructions for existing users. You will need to log in and verify your information to complete the upgrade. And the work continues! 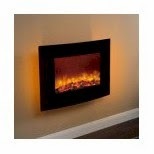 To see the progress, visit DED blog. The next Talk with the Mayor Tuesday will be May 26th. 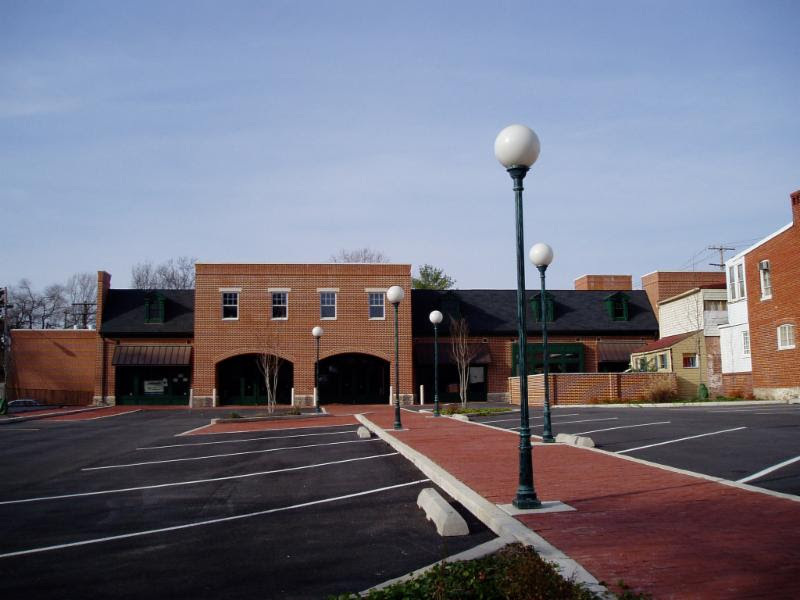 The City of Frederick will host a community meeting to discuss development options for 331 N. Market St., formerly Carmack Jays. The meeting will be held on Wednesday, May 13th from 7:00 - 8:30 PM in Conference Room C of the Municipal Annex Building, on140 West Patrick Street. "I highly encourage residents to attend this meeting so your thoughts and ideas can be heard by Douglas Development Corporation. The City would like to see this building move forward to a productive use and be a viable asset to the area," said Mayor Randy McClement. Bike to Work Day Pre-Registration Party - Friday, May 8th from 5-8 PM at The Bicycle Escape located in the Clemson Corner Shopping Center, 7820 Worman's Mill Rd. BTWD T-shirt, free bike safety check and more! 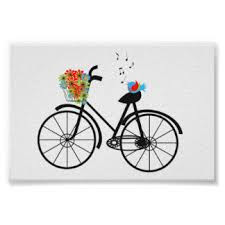 Ceremonial Ride - Riders should meet at Hood College Alumnae Hall at 6:30 AM for the traditional ride to City Hall then on to the BTWD festivities. 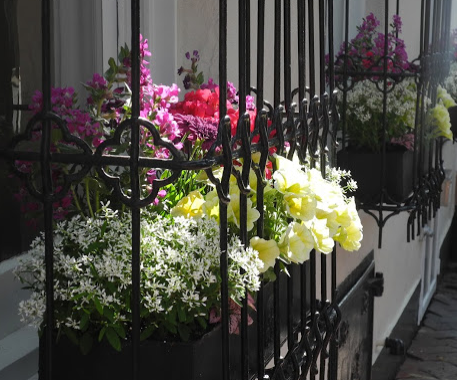 100 South East St. - Fun, Food, Prizes & Camaraderie! 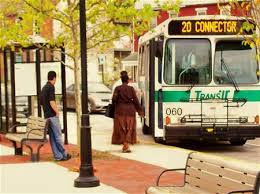 TransIT's Summer Freedom Pass for Youth Ages 13-22! The annual Summer Freedom Pass allows youth ages 13 - 22 to ride all TransIT Connector and shuttles routes from June 1 to August 31 for just $15.00. Go to Freedom Pass or call 301-600-2065. 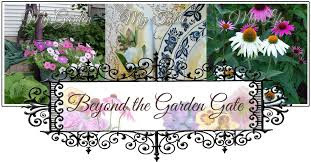 The 2015 Garden Tour now offers a Bicycle Rental Ticket Package - click here for more info. 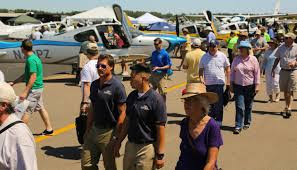 Join the AOPA (Aircraft Owners & Pilots Association) on Saturday, June 6th at Frederick Municipal Airport for the annual AOPA Fly In. A family fun day that is free and open to the public! Watch City Issues featuring Airport Manager, Rick Johnson. 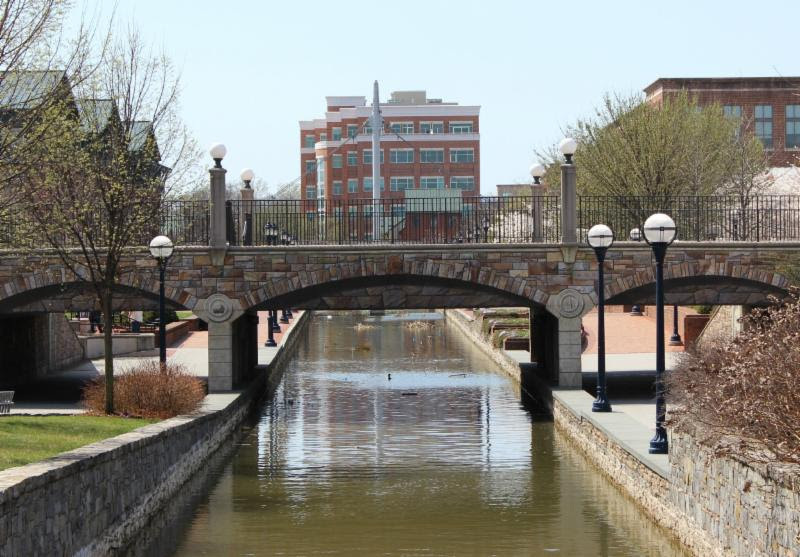 The City of Frederick has converted to electronic delivery of our annual Consumer Confidence Report (CCR) on City drinking water. 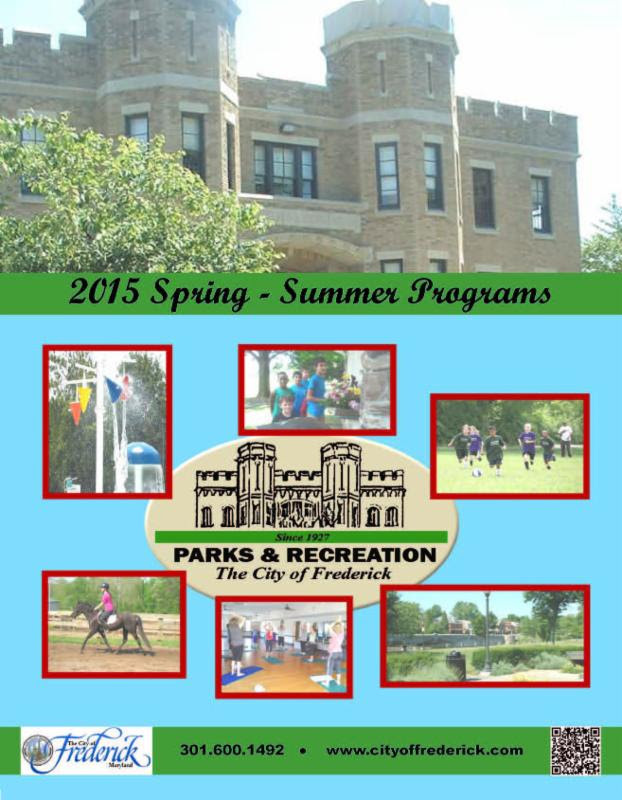 The most recent report is available for viewing and printing on-line at www.cityoffrederick.com/ccr. 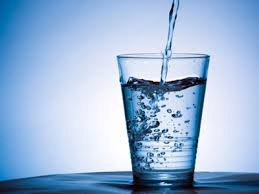 This annual report contains important information about the source and quality of the drinking water provided by The City of Frederick. If you do not have Internet access and would like to request that a copy of the report be sent to you, please call 301-600-1681. June 13 - "Its all about the Berries"
October 3 - "Festival & Celebrating Autumn"
For information on all upcoming events visit Weinberg Center Website or call the Box Office 301-600-2828.
Who collected 1060 pounds of trash, 4 shopping carts, a massive pile of invasive vines and plants and planted 125 trees along Rock Creek at Old Camp Road on April 18th? 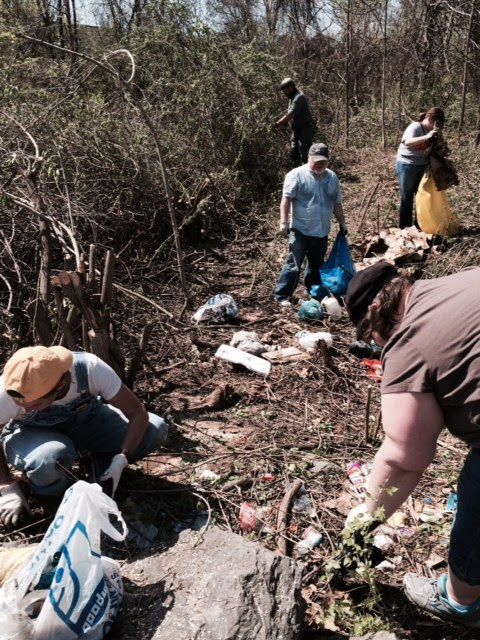 More than 50 volunteers from the City's Green Initiative Team, Golden Mile Alliance, Friends of Waterford Park, Friends of Frederick County, Mt. St. Mary's University & Streamlink! 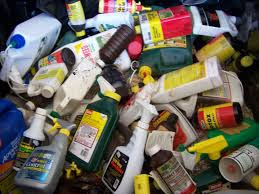 For more info, visit Earth Day Cleanup. 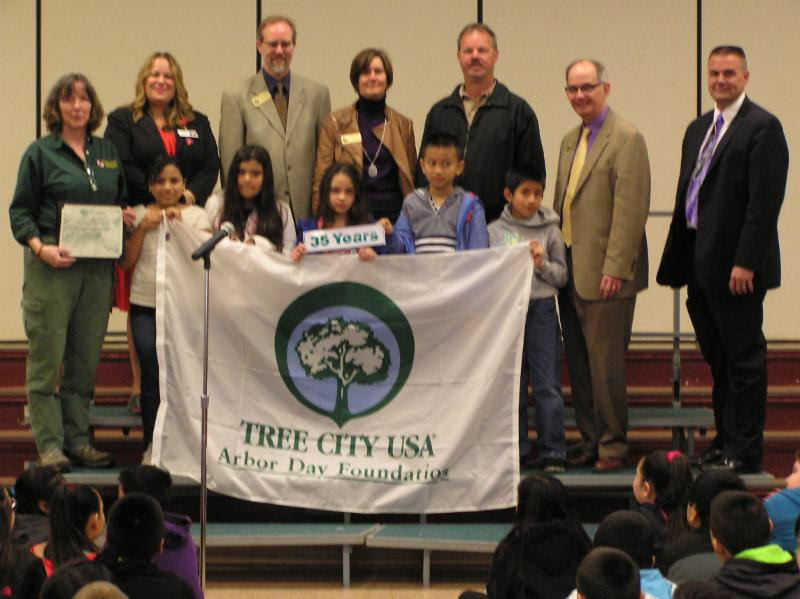 Arbor Day 2015 was celebrated at Hillcrest Elementary School on April 10th. Students and teachers presented the Arbor Day program and planted a White Oak tree. 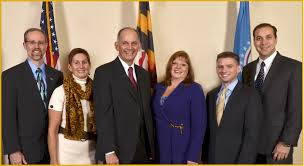 "Tree City USA" in the State of Maryland that's held the distinction for 35 years. Tom Rippeon, City Arborist, coordinated the Arbor Day activities with Hillcrest Elementary School staff. 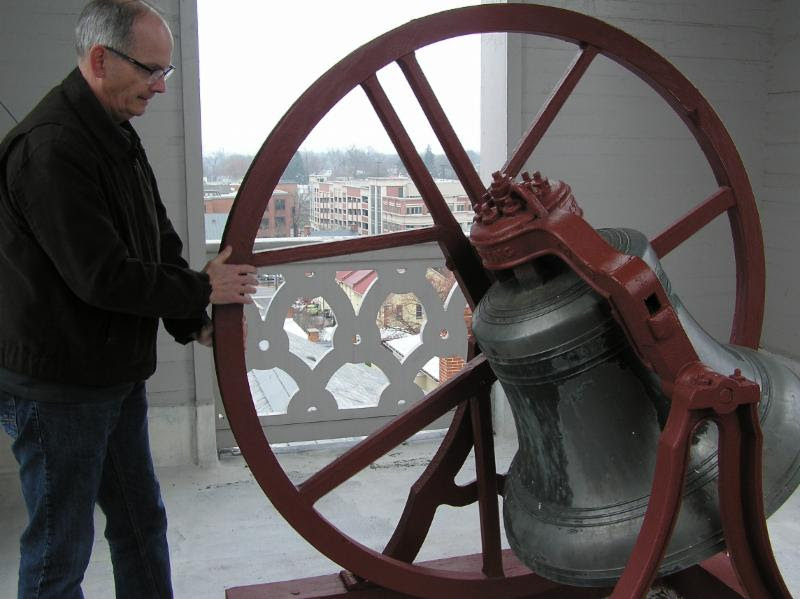 Bells across the Nation to see how the commemoration was celebrated across the nation. April 10th brought well known author James Swanson to City Hall where he spoke to a capacity crowd on his book "The Manhunt - The Twelve Day Chase for Lincoln's Killer". The Grand Illumination followed in front of City Hall reenacting the celebration that swept over Frederick upon hearing the Civil War had ended. 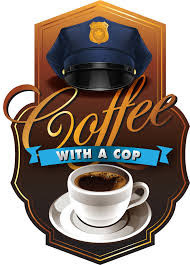 "Coffee with a Cop" on May 8th from 8-10:00 AM. This free community event is a great opportunity to meet your City police officers. Frederick Police Department Auxiliary Unit is a valuable volunteer group of men and women who assist and provide support to the Frederick Police Department. 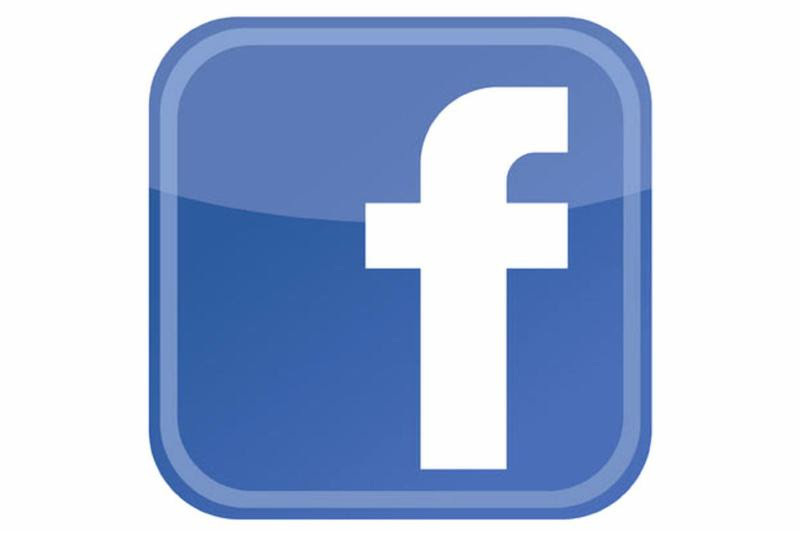 For more information and to see how you can volunteer, view the FPD Auxiliary video here. Local businesses and residents can help law enforcement agencies solve crime by registering their surveillance cameras with the Frederick Police Department! 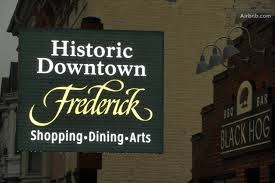 Presentation on "Gangs in Frederick"
Rob Marker, Gang Analyst with the Frederick Police Department, will give a presentation on "Gangs in Frederick" on Tuesday, June 2nd at 6:30 PM in the Boardroom in City Hall, 101 N. Court St. Open to the public.